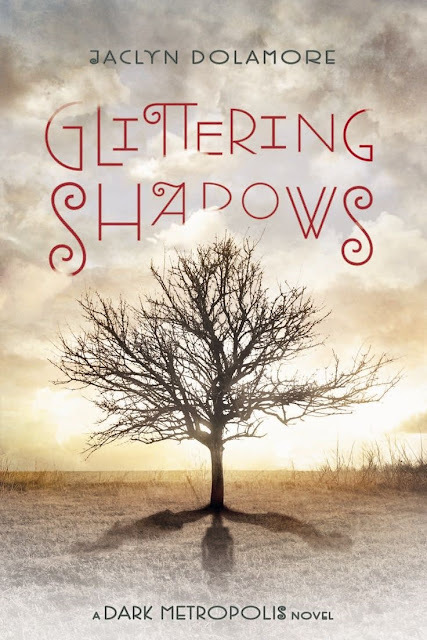 The Best Books Ever: Glittering Shadows (Dark Metropolis #2) by Jacklyn Dolamore ~ Book Blitz & Giveaway! 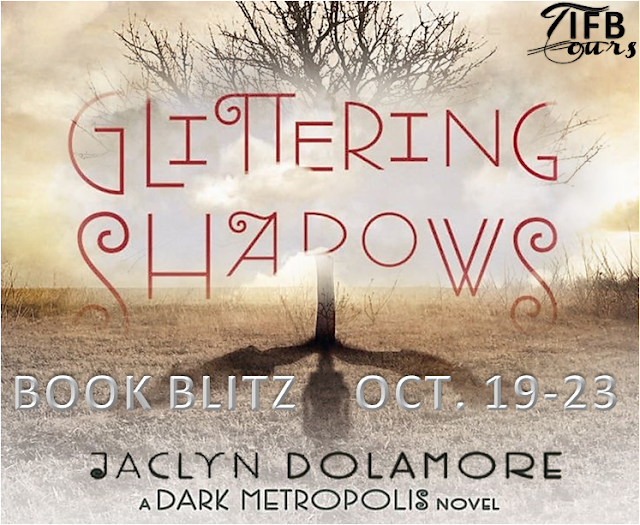 Glittering Shadows (Dark Metropolis #2) by Jacklyn Dolamore ~ Book Blitz & Giveaway! Sigi messed with the camera for a little while, her lips pressed together thoughtfully. She looked up and caught Nan’s eyes. Nan didn’t know how to describe the way Sigi looked at her. The word “hungry” sounded too crude. Closer to awe, but also more than that. She felt as though in giving Sigi permission to look at her so closely and capture her on film, she had offered Sigi some of her power. Sigi just looked at her. Nan stood up from the couch and kissed her hard. She kept her eyes open. Colors flashed in her vision—gold and brown furniture and the blue sky out the window. Her heart hammered. Just let me hold onto this. . .let me feel. Sigi’s mouth was yielding and tasted like tears. Her eyes were closed and Nan heard a little catch in her throat. She touched Nan’s back, lightly, like she didn’t want to trap her. Nan ran her fingers through Sigi’s wild hair. Nan was afraid to stop because she didn’t want to lose the colors. Or this feeling. Sigi was the one who pulled away. “Nan. . .” She looked like she knew it was about more than her. “I understand,” Sigi said. She didn’t need to say but. It was already in the room with them. Nan walked over to the crumpled dress, picked it up and slipped it back on. 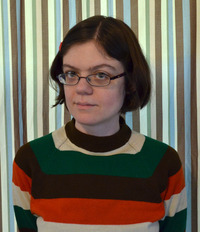 When she poked her head through the collar, the room was gray again.